This Whipped Body Butter has been left unscented, offering you the natural smell of the Shea nut so many are fond of. Organic Shea Butter, Organic Extra Virgin Olive Oil, Avocado Oil, Organic Calendula and Organic Arrowroot Powder. 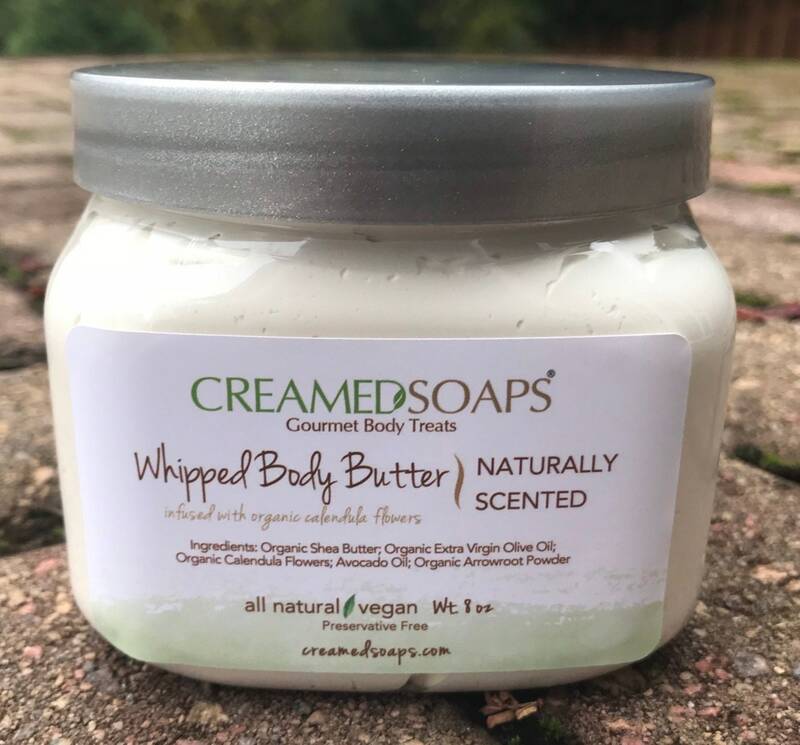 This listing is for 8oz of whipped body butter that fills a 16oz jar.